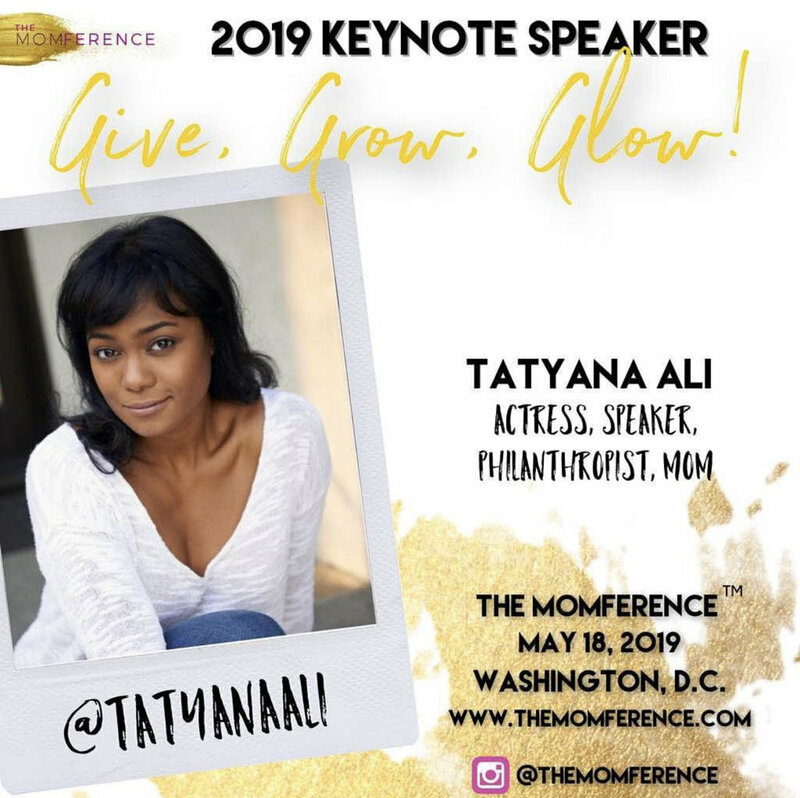 The Momference™ is the premiere, one-day conference for motivated, magical moms of color boasting regionally and nationally acclaimed mom influencers, panels, celebrity keynote, workshops, vendors and top-tier, multi-cultural focused products. The Momference™ champions all things FUBU (For Us, By Us) and #BlackMomMagic. Jessica Chinyelu will participate as one of the speakers for Purple Table MainStage fireside!